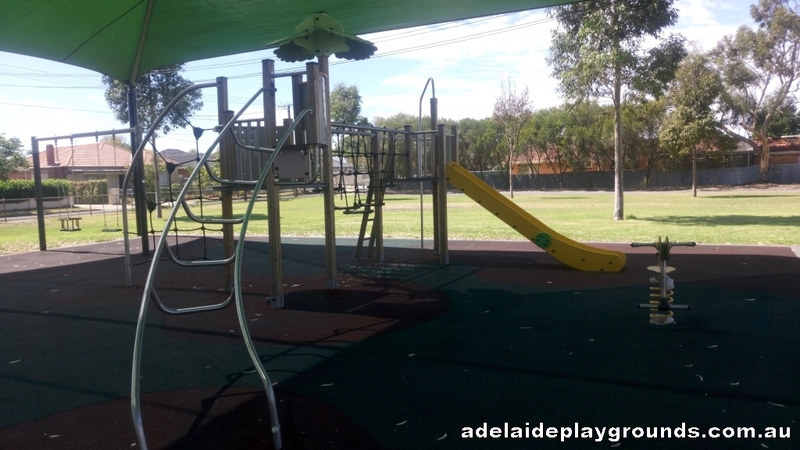 A great little park in the back streets of Manningham. 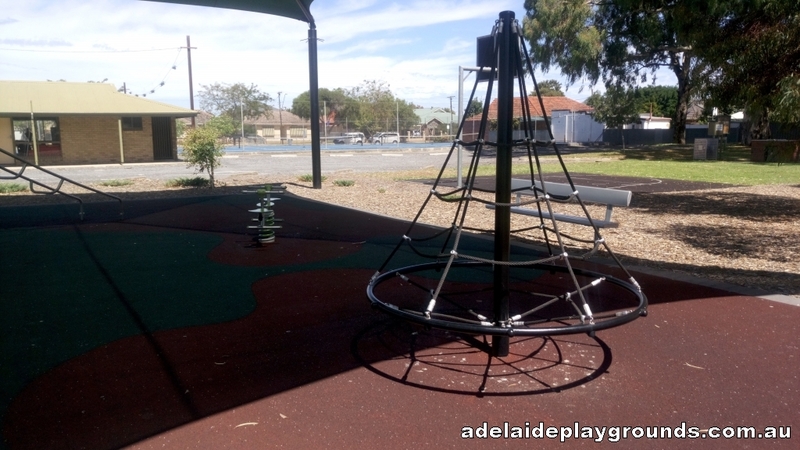 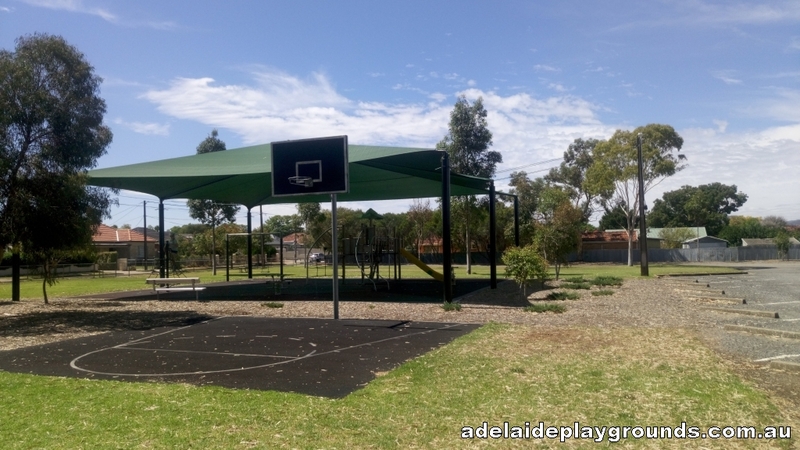 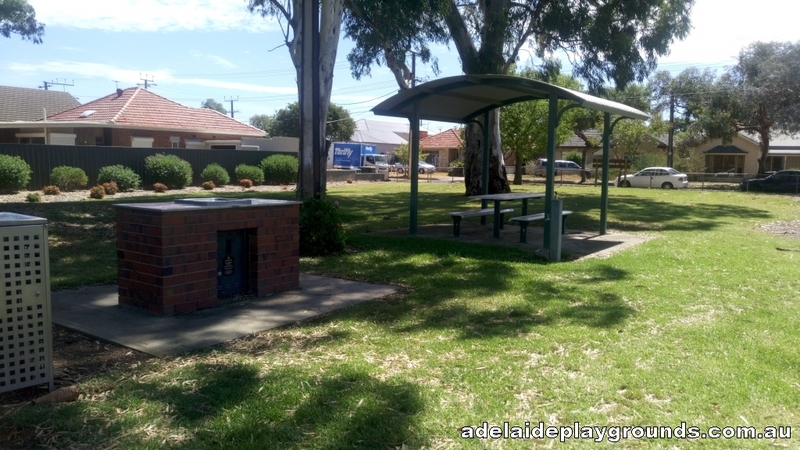 There is enough equipment to amuse children for a while, a basketball ring to shoot some hoops and a picnic table and bbq to enjoy food and relax while the kids play. 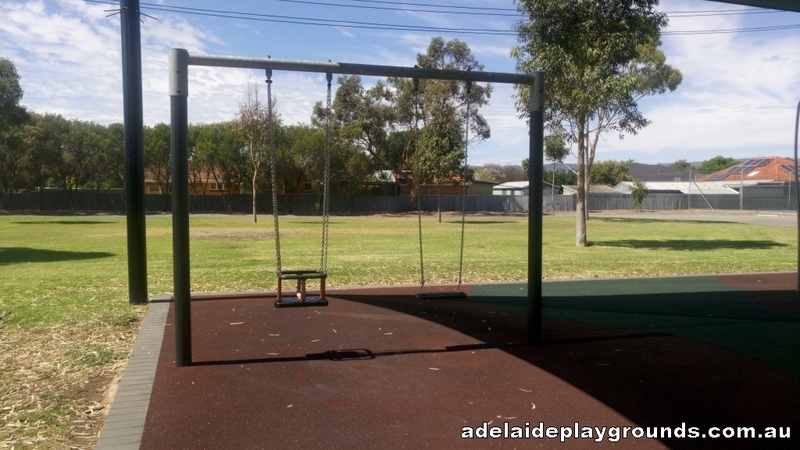 While there is a fence around the edge of the park, there is an opening that children could get out of and onto the road.